The Kennedy Half Dollars released in 1964 have one of the most unique histories of almost all the coins released from the US Treasury Mint Department. President John F. Kennedy was the very first "television" president. It was the first time in American history that the presidential family could be seen every night and this caused a major shift in emotional attachment to the man in office. This profound level of popularity had a long-lasting impact. This is also true for the Kennedy Half Dollar. 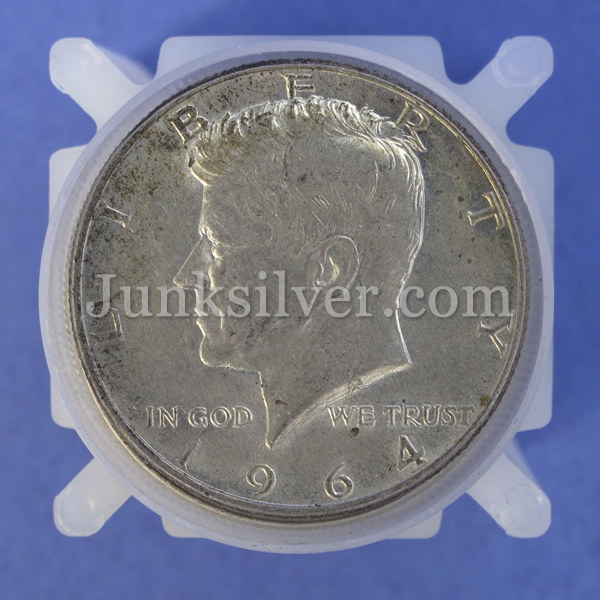 On its first minting run, in 1964, the Kennedy Halves were 90 percent junk silver. To the public, this seemed very fitting. There had never been a coin commemoration for an assassinated president, and the emotions of the American public and the response to public opinion reflected a major event unfolding. Even though 236 million of these silver coins were struck, lines formed at banks that were so long people stood for several hours and the lines themselves interrupted normal business. People were paying twice their metal value, and in England they paid up to five dollars for a single silver Kennedy Half. There was no reasonable explanation for the massive hoarding by the common public. 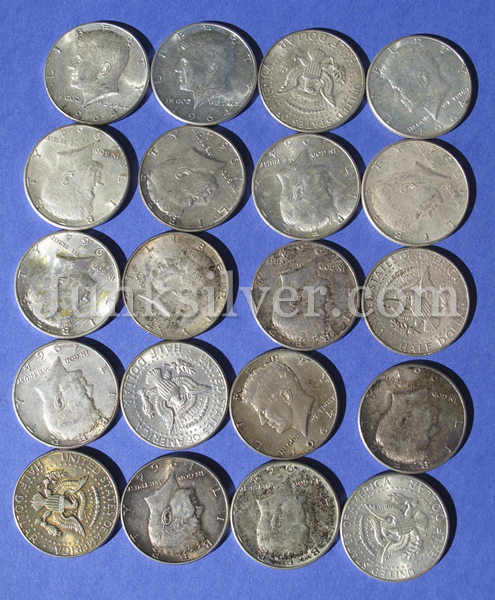 Many more of the 90 percent silver coins were scheduled to be minted. The public, however, was caught in an emotional response to having witnessed a traumatic event and everyone seemed to want a silver half with Kennedy's image, and this caused a coin shortage. Some tried to blame this event on coin collectors, however it was not able to be substantiated. Many felt the obtaining of the Kennedy Half Dollar coin represented the best way common Americans could find closure and comfort after the shocking tragedy the nation witnessed live, on television. The halves were only struck in the 90% silver for a short time. 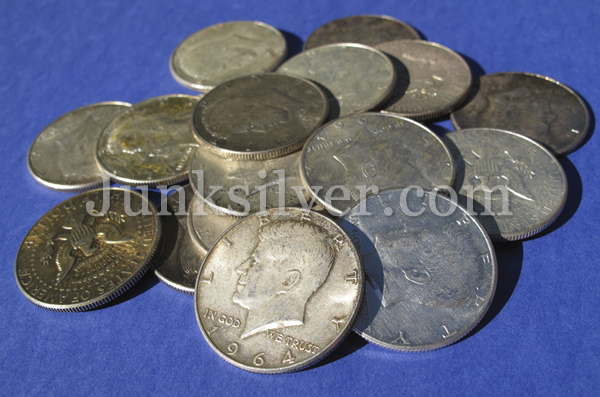 They were reduced to 40 percent silver as a result of the passing of the Coinage Act on July 23, 1965. From then on, all the Kennedy Halves were only 40 percent silver and this silver content would continue to be reduced until completely gone. 1965 saw the first release of the 40 percent silver halves. It was given no mint-mark that year in order to reduce the amount of hoarding that was happening to these coins, causing a shortage of half dollars in circulation. The missing mint-mark was done to deter collectors from hoarding, although it was an unfortunate missing of the mark on so many more levels than this one. The public really didn't care about that mint-mark. The public seemed to just want a valuable memory and a piece of his administration. It needed to be one that felt like a tangible possession worthy of a family legacy. These coins represented the ability to pass the coin down to grandchildren in a manner that would keep the Kennedy family a part of their own. When the 40 percent silver halves were released in 1965, hoarding continued. 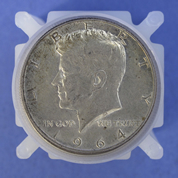 Every time the Kennedy Half was released, it was hoarded out of circulation, causing a need to produce more coins due to the shortage of half dollars. More coins had to be produced to equal the need for coinage. 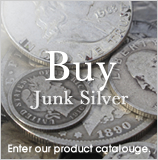 A total of 295,046,978 of 40 percent junk silver coins were produced between Philadelphia and Denver Mint Departments and even though the copper-nickel metal values did equate in value at the time, silver was simply more popular. 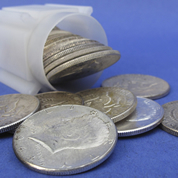 The 40 percent silver coins disappeared from circulation almost as quickly. 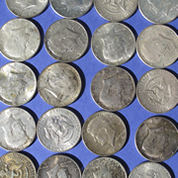 The ratio of 40 percent silver was minted until 1970 when the metals changed to only copper-nickel combinations. 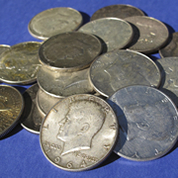 At the same time the silver in the Kennedy Halves was being reduced to 40 percent, the silver content from the dime and the nickel was being eliminated altogether. This only caused more problems. It made the 40 percent silver half the only coin with silver available, and this only worked to increase its perceived higher value. For the collector, however, this served to lower the value of the 40 percent half. Since there was no mint-mark, collectors had no way to tell which city or center actually minted them, and this caused the collectors of that time to almost ignore them. The price of silver was on the rise. Actually, the price had risen so much people began to melt down the junk silver-containing coins. When the 40 percent silver coin was released in 1965, it had become the only silver coin in circulation. It was struck with no date as well, supposedly to discourage the collectors from hoarding them. 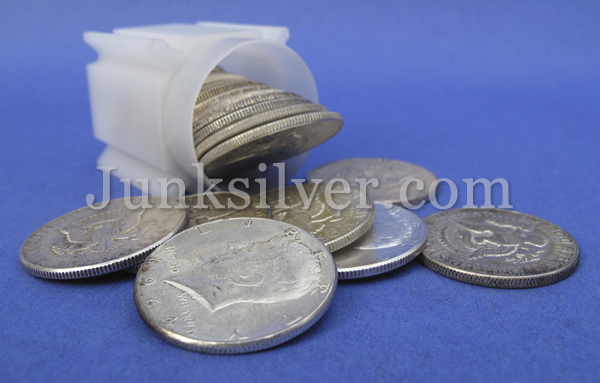 In early 1980 the price of silver was up to $50 per ounce. The melting of these coins became common. 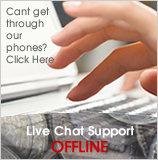 The fact that they lacked a numismatic date only served to increase this activity. Without a mint-mark, they held little value to collectors, so the silver content was the primary value seen within this coin. 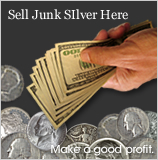 Coin collectors and silver precious metals dealers termed them as junk silver coins.